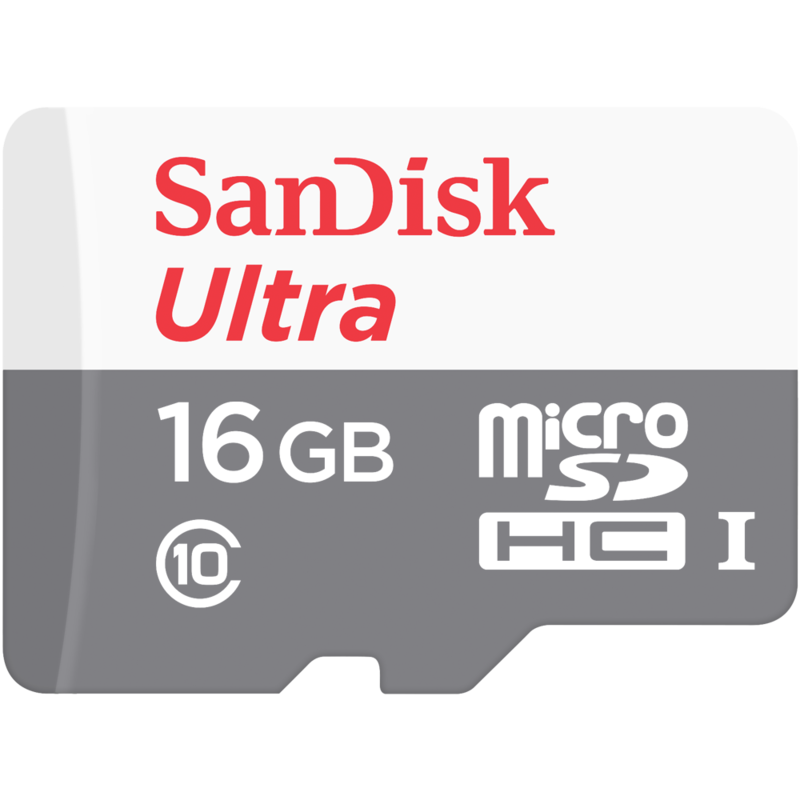 Shoot and save more high-quality photos and Full HD video on your Android™ smartphone or tablet with SanDisk Ultra microSD UHS-I Cards. 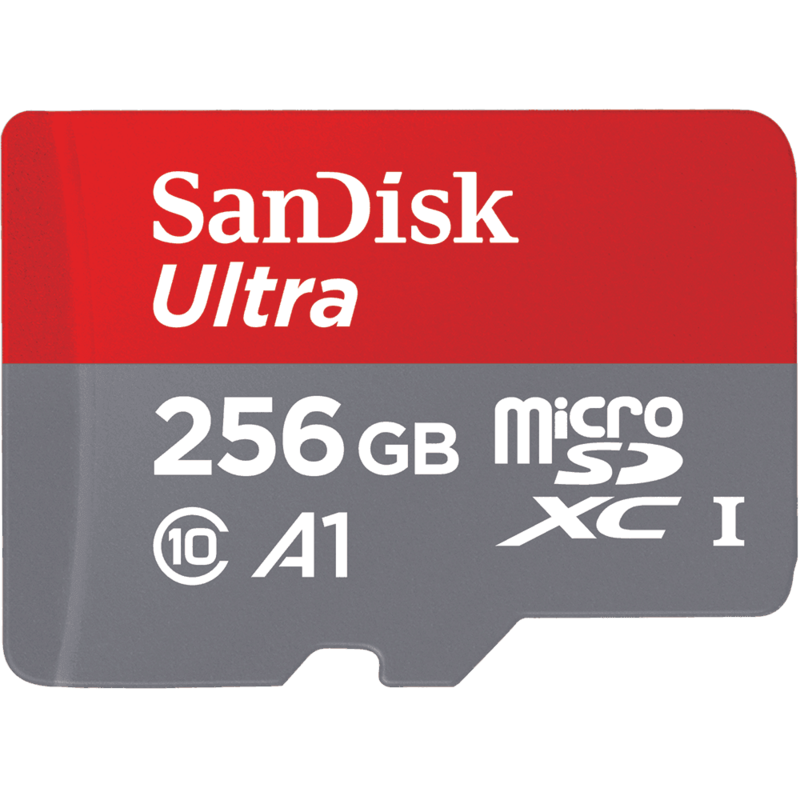 With storage capacities up to 64GB, they're the ideal complement for Android smartphones and tablets. And the SanDisk Memory Zone app, available on the Google Play™ store, makes it easy to view, access, and back up all of your files from your phone’s memory in one convenient place. To help your smartphone run at its peak performance, this app can be set to automatically off-load files from your smartphone’s internal memory to your memory card. Today's mobile devices feature advanced photo and video capabilities, so you can record all of life's exciting moments. 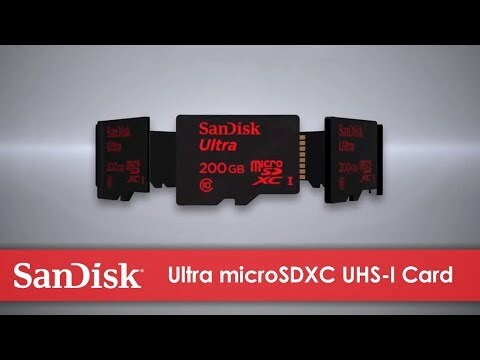 SanDisk Ultra microSDHC™ and microSDXC™ UHS-I cards allow you to capture, carry, and keep all those moments at your fingertips. Add storage up to 64GB3 to eliminate the dilemma of choosing what to keep and what to delete. SanDisk Ultra microSD UHS-I Cards are waterproof, shockproof, x-ray proof and temperature proof5 to protect your memories from life's mishaps. Take your phone or tablet to the snow, the pool, or the desert. Your card will survive, even if your device doesn't. SanDisk Ultra microSD UHS-I cards are ideal companions for high-performance Android smartphones and tablets. The cards’ additional storage means you can take more photos and videos without worrying about running out of space. USA: Product not intended for sale in the United States. If purchased in the U.S., this product is purchased as-is. No warranty, express or implied is provided in the U.S.
1. Up to 80MB/sec read speed; write speeds lower. Based on internal testing; performance may be lower depending on host device, interface, usage conditions and other factors.